Break free with Apricity OS, the operating system with a customizable, clean, and easy setup. Apps like ICE, which creates site-specific browsers, and Syncthing, which makes remote file sharing easier than ever, enable a more productive lifestyle. Prebuilt packages from the AUR along with the Pamac updater and Wine, allow for the most up-to-date experience. Finally, the no-frills integration with the GNOME and Cinnamon environments keep your desktop looking beautiful, leaving you everything you want, and nothing you don’t. CinnamonCinnamon is a desktop environment that is based on the GTK+ 3 toolkit. Cinnamon originally started as a fork of GNOME Shell, thus initially as a mere graphical shell of the GNOME software, but became its own desktop environment in Cinnamon 2.0. 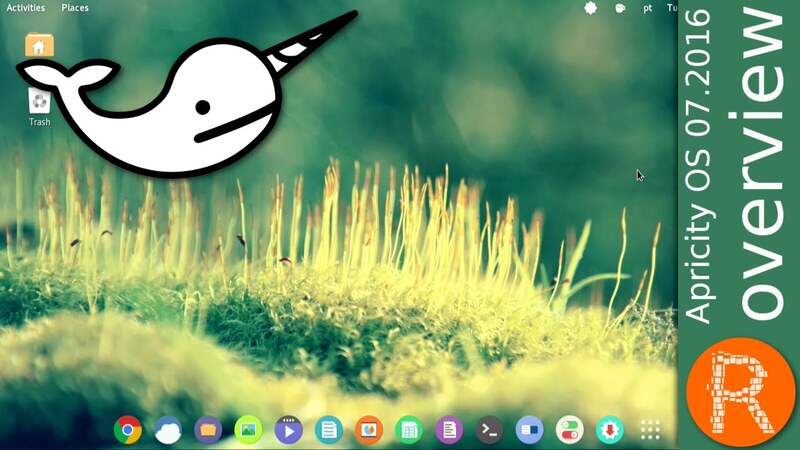 Cinnamon was developed by (and for) the Linux Mint distribution, with wider adoption spreading to other distributions over time.GNOMEGNOME is a desktop environment that is composed entirely of free and open-source software. GNOME was originally an acronym for GNU Network Object Model Environment. Its target operating system is Linux, but it is also supported on most derivatives of BSD.